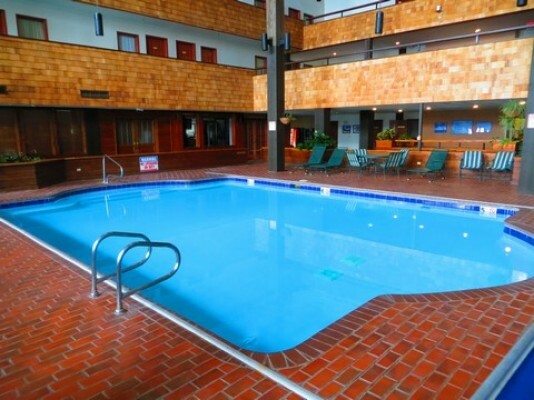 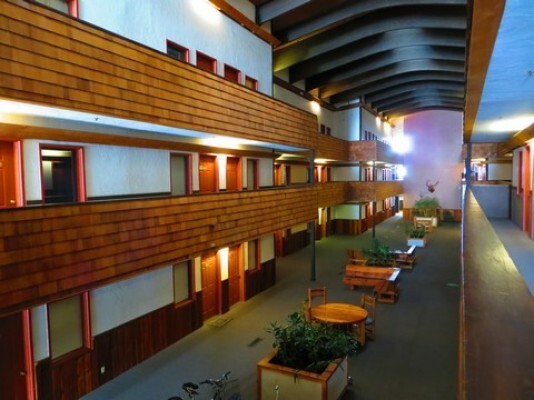 Ideal for families and groups, Three Seasons combines the convenience of a hotel with the comfort of a condo with each suite having a separate living room and kitchen Entrances to the suites encircle two large atriums and feature a host of amenities. 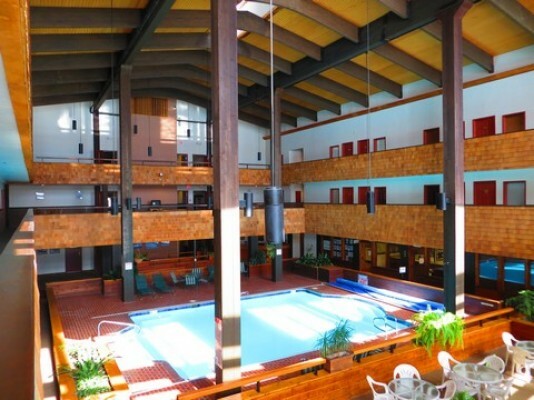 Avoid mountain chills by relaxing in the indoor pool and hot tub, or channel your inner “pool shark” for a round of billiards in the game room. 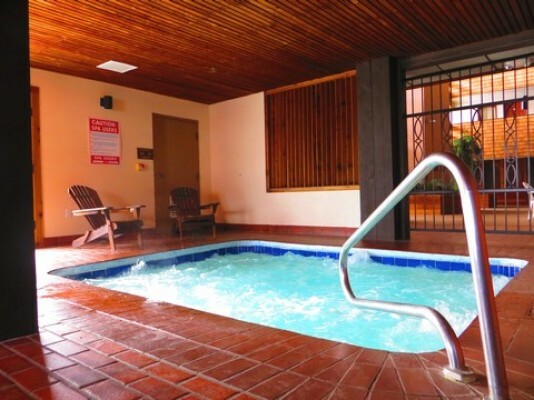 Cyclists rejoice — the property is furnished with a free bike washing station and an indoor storage facility designed to protect your precious cargo. 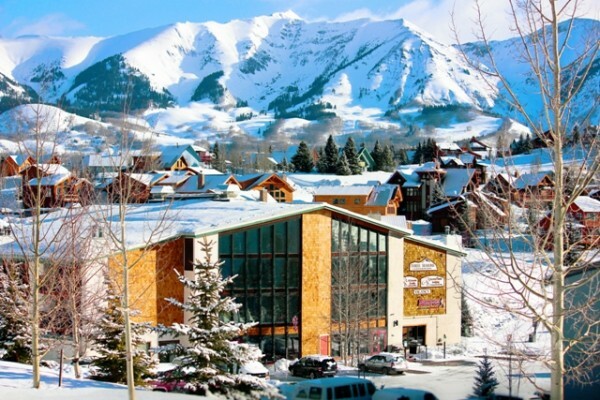 Located 855 yards from the base area, convenient free shuttle pick up can bring you directly to the base area in winter and historic Crested Butte in the Summer.